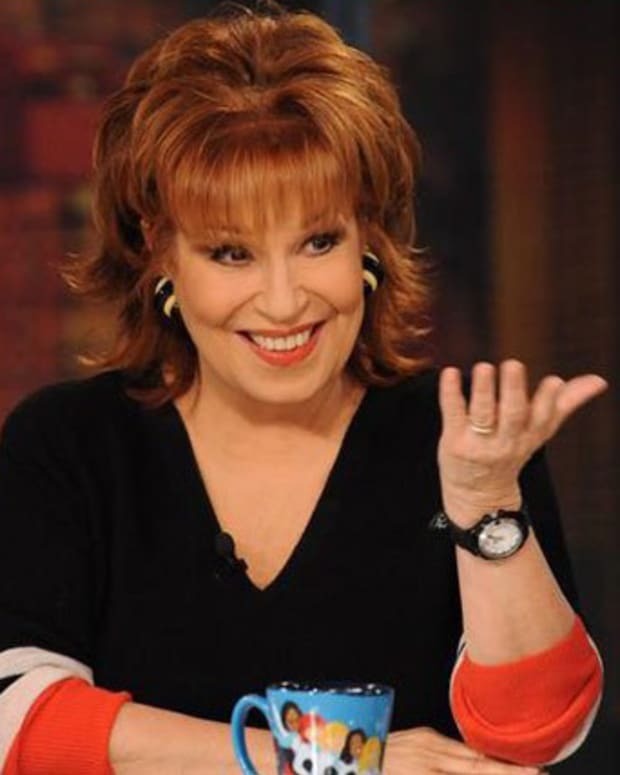 Original The View co-host and fearless comedian Joy Behar celebrated the talk show&apos;s 20th anniversary by tweeting a picture of with a cake and thanking "my basket of dependables." Behar&apos;s reference alludes to Democrat presidential nominee Hillary Clinton&apos;s recent comment about a portion of rival Donald Trump&apos;s voters. 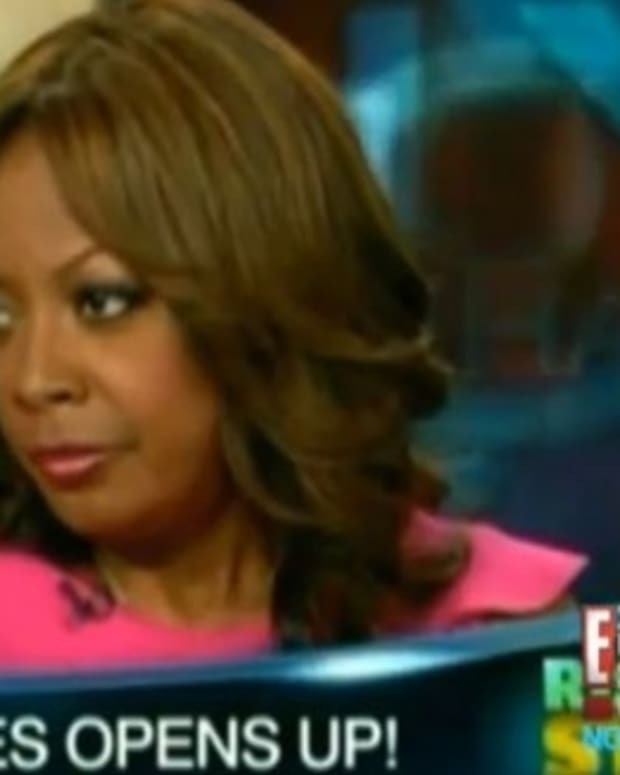 Will Jenny McCarthy Fill Joy Behar’s Seat on The View? 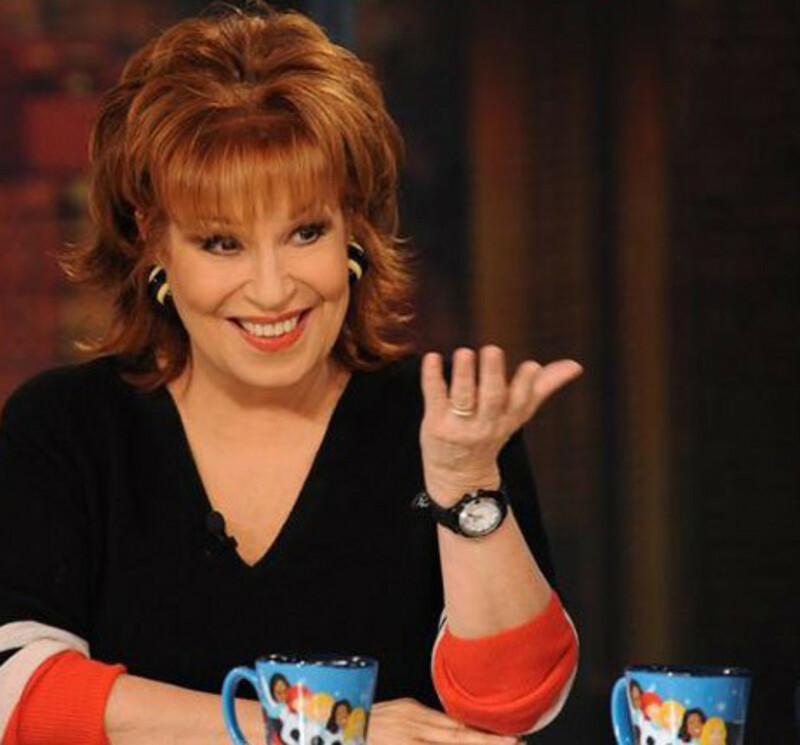 Will Joy Behar Spill The View’s Tea in a Standup Comedy Act?